This seed was collected from hybrid plants. For maximum freshness, please keep seed refrigerated in its original packaging until it is time to plant. Sow seed in containers in autumn or spring at 12-15°C (54-59°F). Autumn sowings and first year seedlings must be protected from frost. 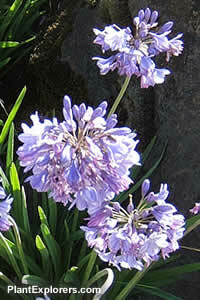 Grow in fertile, moist but well-drained soil in full sun. Mulch in late autumn.